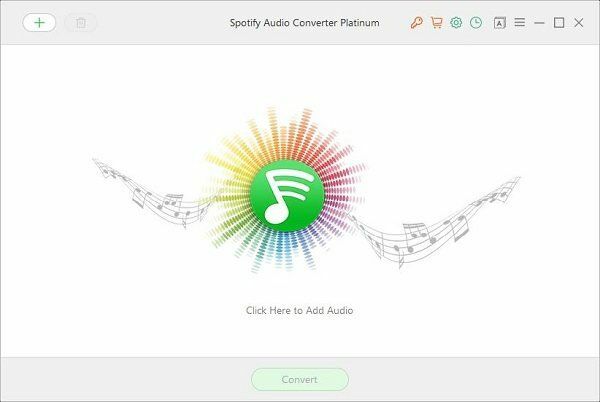 Spotify Audio Converter Platinum can convert Spotify to MP3, AAC, FLAC or WAV audio. This allows you to play the music on a wider range of audio players. However, you should note that artists are only paid when you stream the music from the official Spotify service, so even if you have Spotify Premium, the artist and others associated with the track are not being paid when you play a recording rather than streaming.